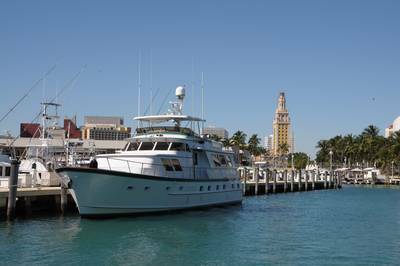 A lot of boat owners in Fort Lauderdale at times feel that their vessels could be more functional for their needs. Rather than them going out to purchase a new boat, many of them find that making some structural changes can greatly improve the functionality of the vessel. Generally, this can be more cost effective, as the finished product would suit all of their needs. Another upside to revamping the vessel is that the Fort Lauderdale owner already knows that the boat has been maintained properly. It doesn’t take a rocket scientist to know that purchasing a pre-owned boat could result in the “break out another thousand” syndrome. When an owner seeks to make changes to his vessel, it is essential that he contact qualified marine consultants in Fort Lauderdale. Simex International - Marine Surveyors in Fort Lauderdale are full service marine surveyors and marine consultants in the Fort Lauderdale area. Anytime a Fort Lauderdale boat owner makes changes to their vessel, a complete marine survey is necessary. Before any changes are made, it would be very wise to enlist the help of marine consultants to evaluate the structural changes, and see if they are feasible. Of course, marine consultants will be happy to work with your Naval architects and designers to make the plans happen. Once the changes have been made to specification, the Fort Lauderdale marine surveyors will perform an inspection to ensure that everything has been completed properly. The professional marine consultants at Simex International - Marine Surveyors in Fort Lauderdale will work hand in hand with your architects or designers to ensure that your yacht restructuring is exactly what you desired. Many vessel owners contemplate altering their boats’ rigs, and while sometimes it sounds like a good idea, occasionally it just isn’t the best decision. Having an experienced set of marine inspectors’ eyes go over the plan could prove to be quite beneficial, and save you money and time. Nobody wants to make changes to their vessel’s rig, only to have if fail a marine inspection. It’s wiser to seek the help of marine consultants in Fort Lauderdale before making any changes to the boat. The expert rigger at Simex International - Marine Surveyors in Fort Lauderdale can help ensure that your rigging alterations are proper and safe. At Simex International - Marine Surveyors in Fort Lauderdale, the professional marine consultants are full service marine surveyors. Fort Lauderdale vessel owners have come to depend upon Simex International - Marine Surveyors in Fort Lauderdale for all their marine survey needs. 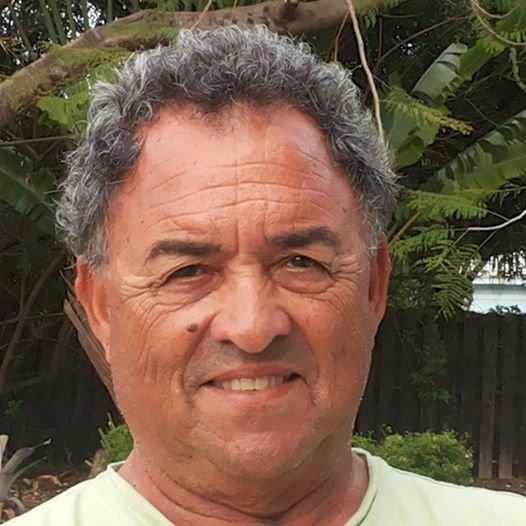 Call 954-854-8181 and an expert marine consultant will be happy to help you.